I loved books like this as a kid and still love them today. I can't wait to read this one. I love these books. I buy them for my 5 year-old granddaughter as there is so much information inside them. 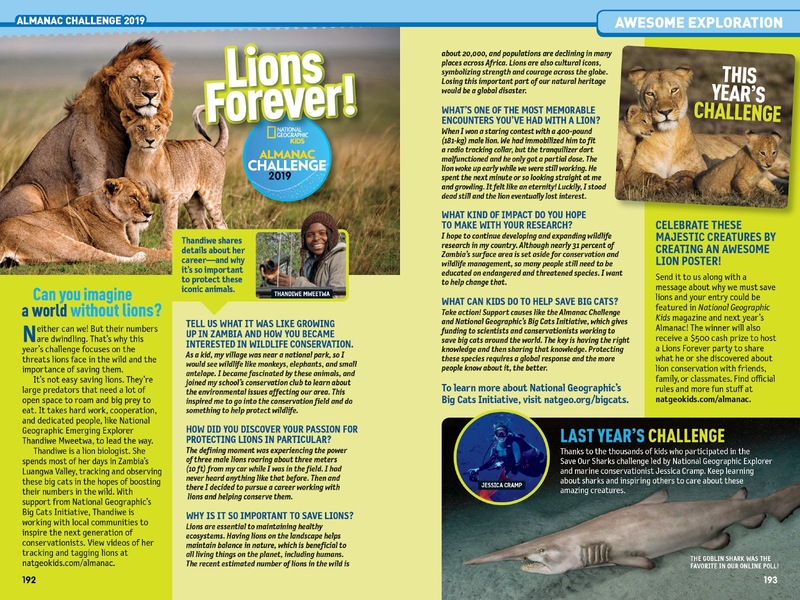 You can't go wrong with National Geographic. I just got her the Science one as she tells me she is going to be a scientist when she grows up, I have to encourage that! 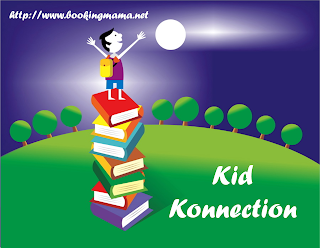 As a substitute teacher, I like to take these books with me when I teach as there is always one child who doesn't have a book and these books always satisfy every age. 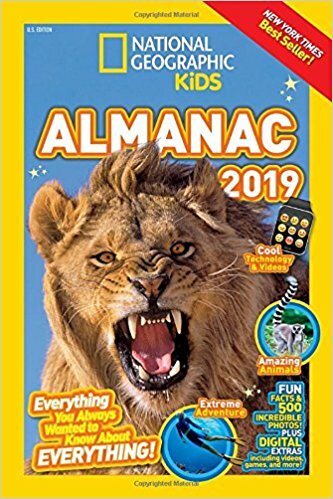 I think it's funny but when I say almanac, the look the kids give me is always depressing but when I show them these, it totally changes their tune. Back in the day, almanacs were boring but not anymore. 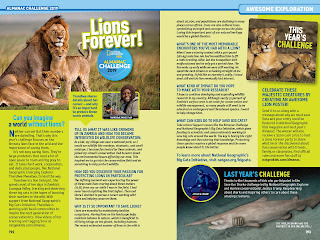 I loved National Geographic growing up and I think the kid's version would be great for my kids :) I linked up a kidlit review from Tuesday - I hope that's okay. I think I love these books as much or more than the kids do. I always learn something!